The movie A Royal Night Out: trailer, clips, photos, soundtrack, news and much more! “On V.E. Day, 1945. Across the world, people are celebrating the end of the war. London overflows with celebration and excess. Two teenage sisters are allowed out at night for the first time to join the party. They have an amazing adventure; it’s like a first date. And they get back home far too late. 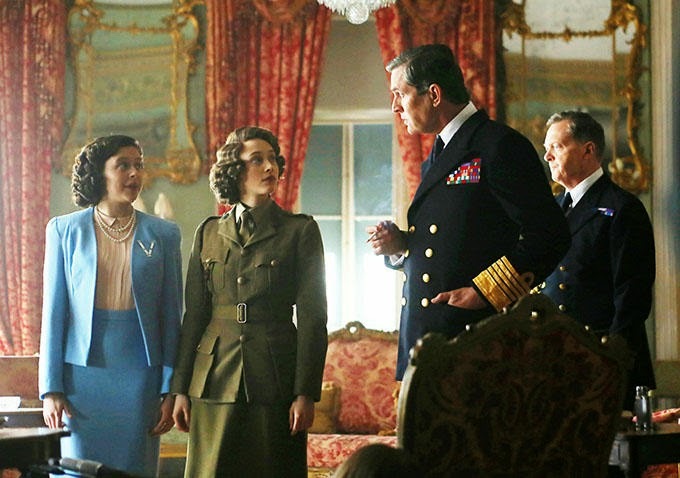 What do you think of Sarah Gadon’s performance as Princess Elizabeth? Does she act like a royal or like a commoner? What do you think? The release date of A Royal Night Out is set to May 15, 2015.